The Hall of Fame game is played every year a week before the preseason starts, and is nothing more than a glorified scrimmage. The antics going on before, during and after are more of a spectacle than game itself, and pretty much anything taken from the game should be taken with a grain of salt. 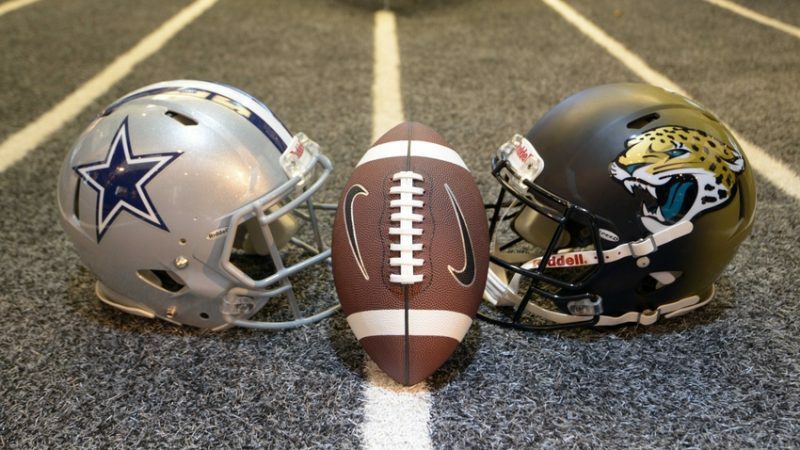 Since there hasn’t been any football to watch in the past six months, let’s go ahead and do exactly that. Rico Gathers showed off his athleticism and hands with 3 catches for 59 yards, including a 26 yard touchdown. Gathers was not playing against a top notch defense, but this is a big stride for him since he could barely get on the field at all last preseason. 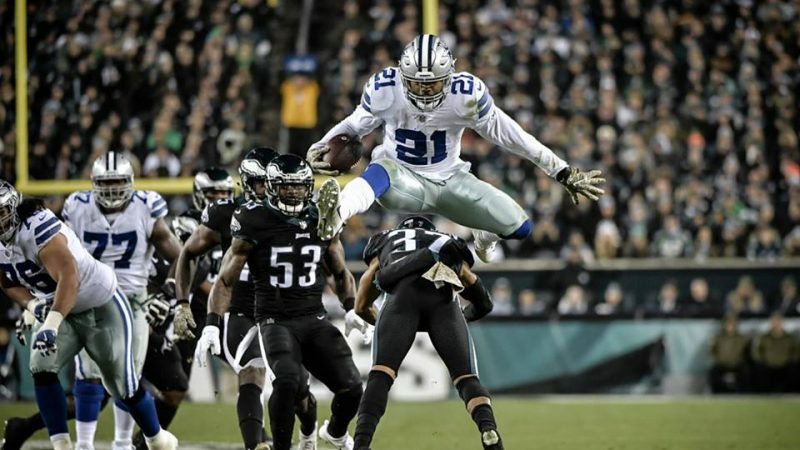 While he may not have the football acumen of the average young player (due to not playing organized football for almost a decade), his athleticism will be able to bridge some of those gaps. It may be a stretch to say he will be seeing the field a lot during the regular season, but a good preseason could earn him a spot on the 53 man roster this year. Being on that roster could do wonders for him by being able to soak up as much knowledge as possible, from Canton-bound TE Jason Witten. 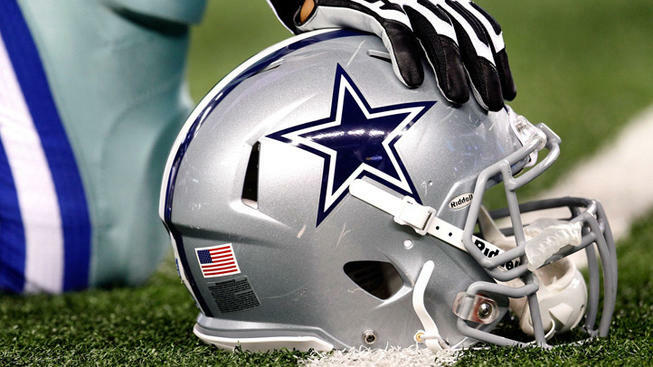 The Cowboys’ first round draft pick this year was met with many questioning faces, not because it was a bad pick, but rather it was a surprising one. Many thought the Cowboys would go after a defensive back, but they instead took an inconsistent talent with a high upside. Taco might as well have not even showed up for this game. During the 16 snaps he was in, Taco was very rarely involved in the play, and when he was he almost always seemed to be caught out of position. I’m not going to be too quick to judge on this kid, but this pick definitely continues to be “big risk, big reward”. Let’s hope we come out on the right side of that reward. With both Ronnie Hillman and Darren McFadden looking awful (add that grain of salt considering the line they were playing behind), Rod Smith may be able to secure a roster spot for himself at fullback or running back. Smith got more snaps, rushes, and receptions than any other Cowboy running back for the night and looked like a competent NFL player. 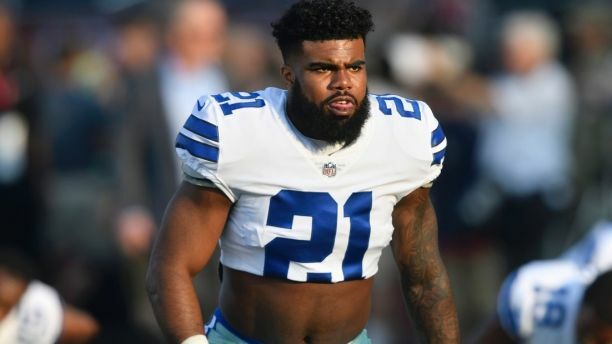 With Zeke’s status for the beginning of the season still in doubt due to his conduct off the field, the Cowboys will need to have a threat in the backfield with Dak. 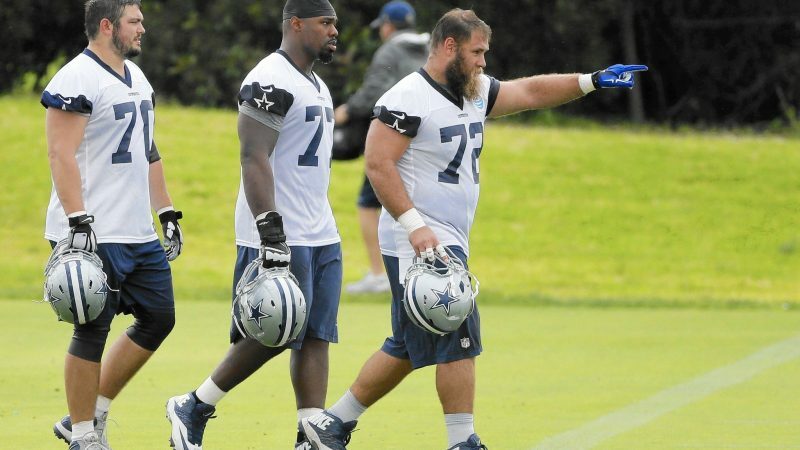 A good preseason could push Smith to as high as #2 on the depth chart, behind Zeke. Chidobe has been impressive during training camp, and continued that during the HOF game. He had a pass deflection that was inches away from being an interception he likely would have taken back for a touchdown. Add two tackles and always being in position to make a play, and Chidobe had a decent showing for his first game. Another blown challenge in this game for Jason Garrett. While it may have be a good time for a challenge, considering it would’ve stopped the Cardinals from putting points on the board; it was obvious that the runner was down before he fumbled, both live and on the replay. I will, however, give Garrett the benefit of the doubt since the Cardinals were rushing to the line to snap the ball. Since starting his career off 12-19 on challenges, Garrett is 8-18 on challenges in the last four seasons. Let’s hope that Garrett’s Princeton education will intervene more on his challenge decisions in 2017. Taco is a 6’6″, 277 lb defensive end, that had a decent junior season, and a good senior season. His combine numbers did not overly impress anyone, but his size did, and you can’t teach size. 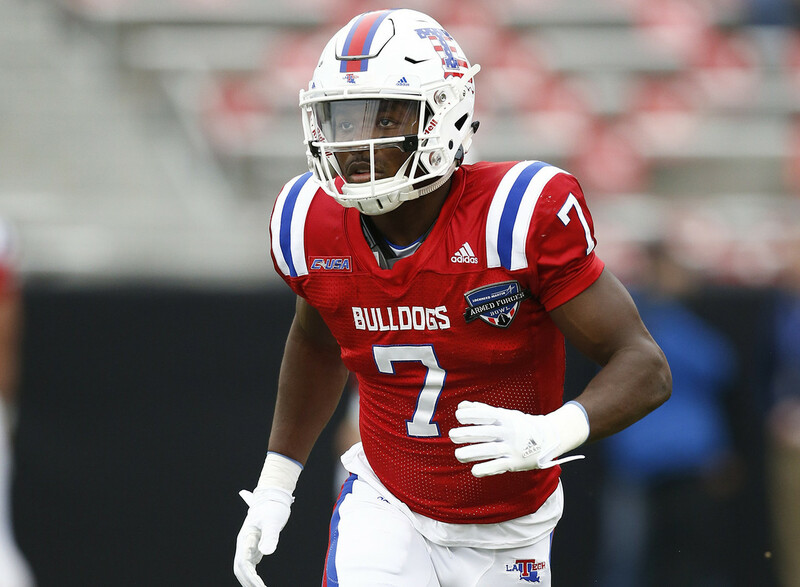 Taco has the God-given gifts to play in the NFL, but will need to work on his strength and quickness to become an impact player. The 40-yard dash is not as great an indicator for a defensive lineman, but his 10 yard split was more telling than his complete 40. as the 3 cone drill and 20-yard shuttle. Taco performed in the top 15 in both the 3 cone drill and the 20-yard shuttle for defensive linemen. The bench press doesn’t tell the whole story of strength for an NFL player, but Taco will definitely need to hit the weight room to make sure he does not get manhandled by NFL tackles. The Cowboys needed a pass rush, considering they have been without one since 2014 when Demarcus Ware left for Denver. 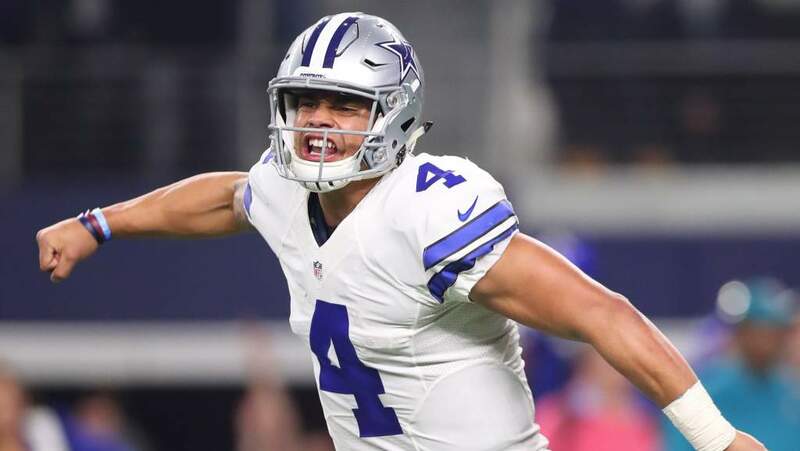 Taco will be able to control his own destiny with the Cowboys’ pass rush positions wide open due to inconsistent play and substance abuse issues. Some may have questioned taking Taco this high, but he was on draft boards anywhere from mid-1st to mid-2nd round, and the defensive back depth in this draft was much greater than the defensive line depth. Taco’s NFL career will be determined by how motivated he is to be great. Hard work should get him to the Pro Bowl, while apathy will have him frustrating teams and coaches alike. 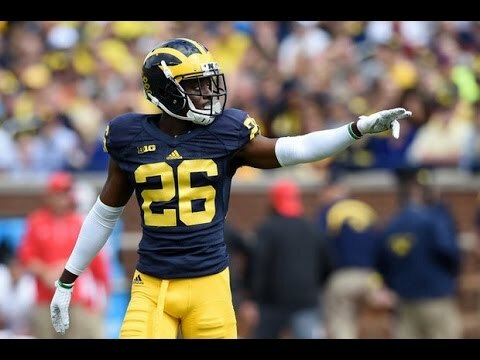 Many analysts and Cowboys fans had their eyes on Kevin King or Sidney Jones in the 1st round for the Cowboys, but the Jones’ preferred the value of Chidobe Awuzie in the 2nd round. He has good size, and great speed. Back-to-back All Pac-12 teams, a nose for the football, and not being afraid to step up and put a hit on a runner makes it appear as if the Cowboys made the right choice in waiting. At 6’0″ with a 4.43 40 time, and a 34.5″ vertical, Chidobe should be able to matchup with almost any receiver in the league athletically. He played more inside corner at the nickel position in college, but will need to learn to play outside as well. 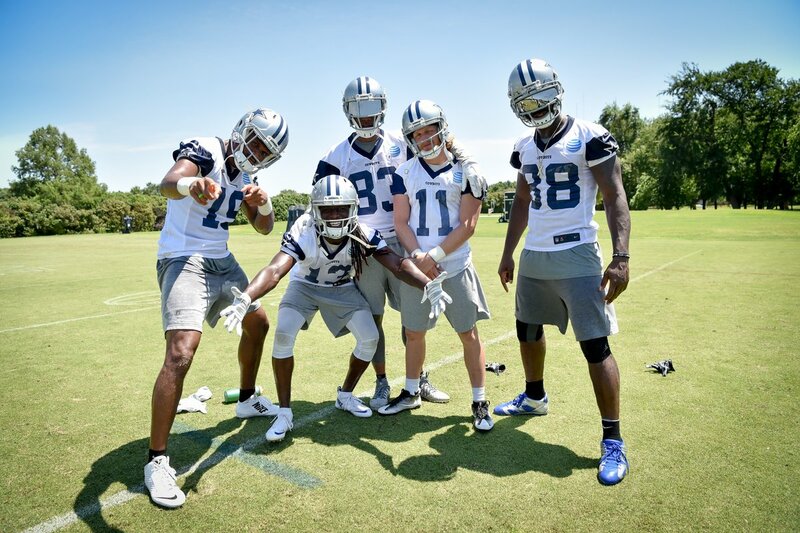 Awuzie’s willingness to deliver a hit will do well with Marinelli’s DB blitzes. While Chidobe can lay the smackdown every once in a while, he will need to learn to wrap up, since most NFL ball carriers know how to break away from lazy arm tackles he has been known to resort to at times. 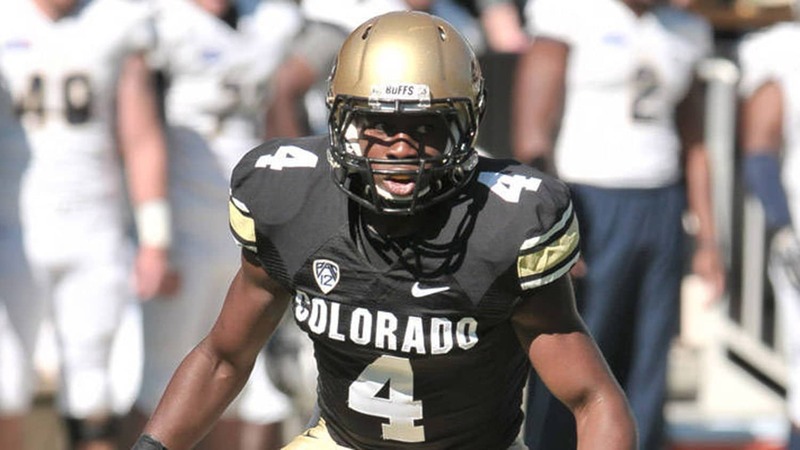 The lack of depth in the Cowboys’ secondary will give fans the ability to see what Chidobe can do very early on. 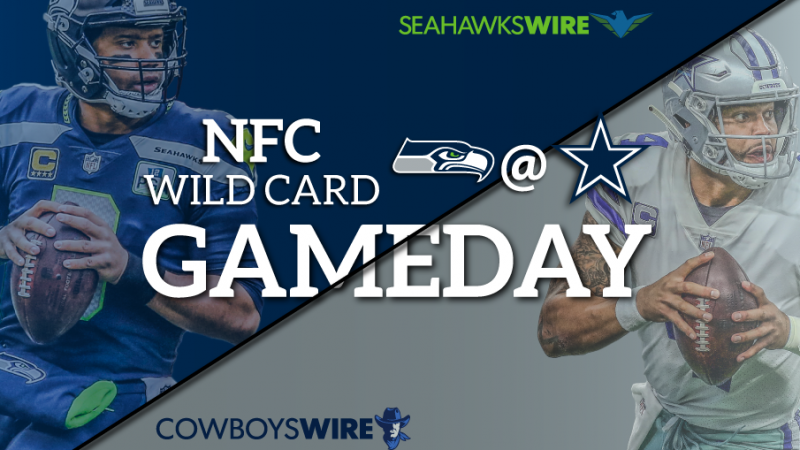 Week 1 will be a big test with the New York Giants and their talented receiving crew coming to Jerry’s World week 1. Lewis was one of the best cover corners in the NCAA for the past two years, but his size may present an issue at the next level. Cornerbacks that are under 6 feet usually find themselves as career nickelbacks. However, this was a great value pick, since Lewis was passed over by many teams in the third round, most likely due to his pending domestic violence issue. Jourdan is a physical corner, especially in the first five yards not letting receivers get a clean break. This skill will prove to be very important in the NFL, especially considering Lewis does not have great speed (4.54 40) at the cornerback position. He could prove to be very valuable to the Cowboys since they are often burned by good route-running receivers. Jourdan Lewis is eerily similar to former Cowboy, Pacman Jones. Let’s just hope these similarities end once he steps off the field. This pick was somewhat confusing, considering this was not a big need for the Cowboys, and Switzer was probably not this high on anyone’s draft board. 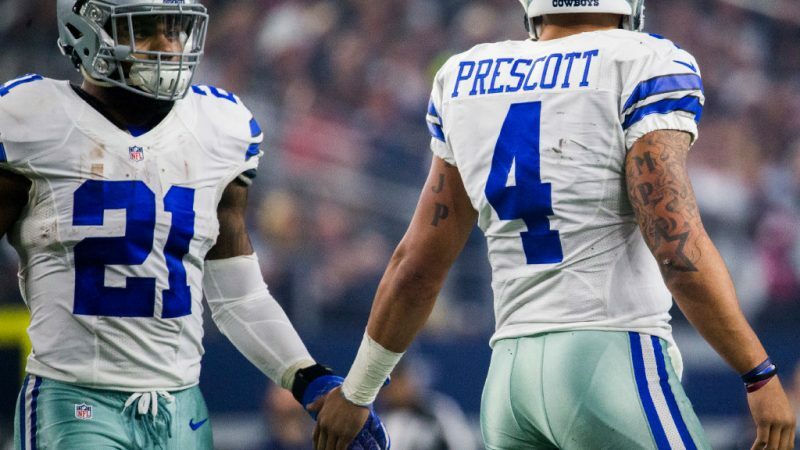 Switzer believes he is the best returner in the draft, which would fill another void the Cowboys have had for the past two seasons, when Dwayne Harris bolted for New York. Switzer’s quickness was on display at the combine with the fastest 20 yard shuttle and the 2nd fastest 60 yard shuttle for wide receivers (3rd fastest overall in both). 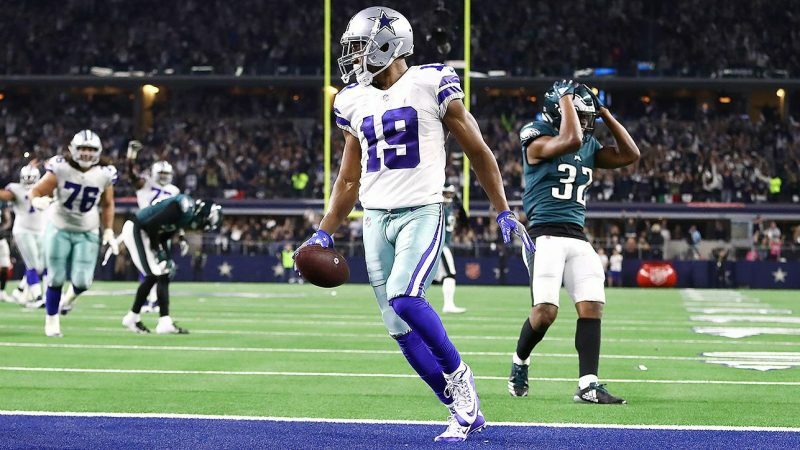 At 5’8″, one can assume that the Cowboys may be looking for a replacement for slot receiver Cole Beasley, who has 2 years left on his current contract and only a $1 million cap hit with a trade or release before the 2018 season. Not too sure about the value of this pick, since these type of players may be dime a dozen, but only time will tell. 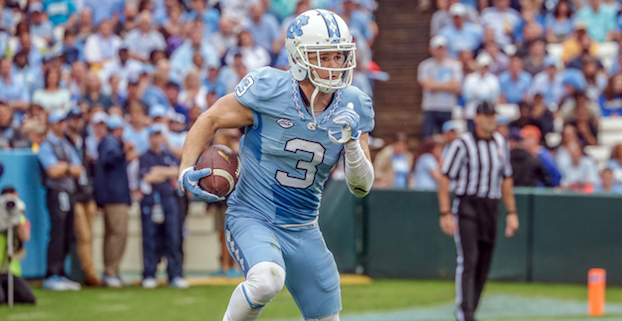 Switzer will most likely only see playing time as a returner in his rookie season. 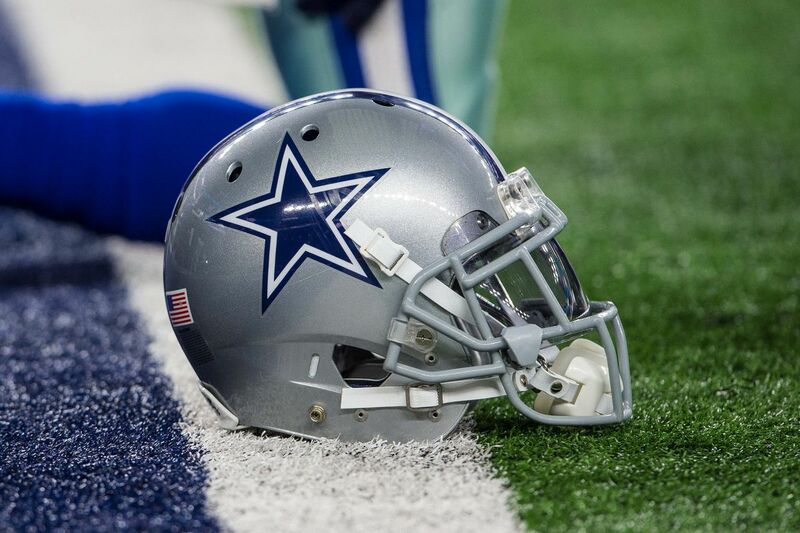 The Cowboys traded their 2018 5th round pick to grab what looks to be the best value pick of the draft for Dallas. This is another player with good quickness, that was displayed in both combine shuttle drills, as well as the 3 cone drill. Woods is a big hitting safety that can also track the football in the air to break up and intercept deep balls (5 INTs his senior year). He does give off the look of former Denver Broncos safety, Steve Atwater, who could both cover in the pass and deliver bone-jarring hits on even the biggest of running backs. Unfortunately, sometimes the need to get a big hit got the best of Atwater, but Xavier seems very focused on disrupting passing lanes. Woods is somewhat undersized at 5’11” at the safety position, but everything else points to him being the Cowboys’ “steal” of the 2017 draft. 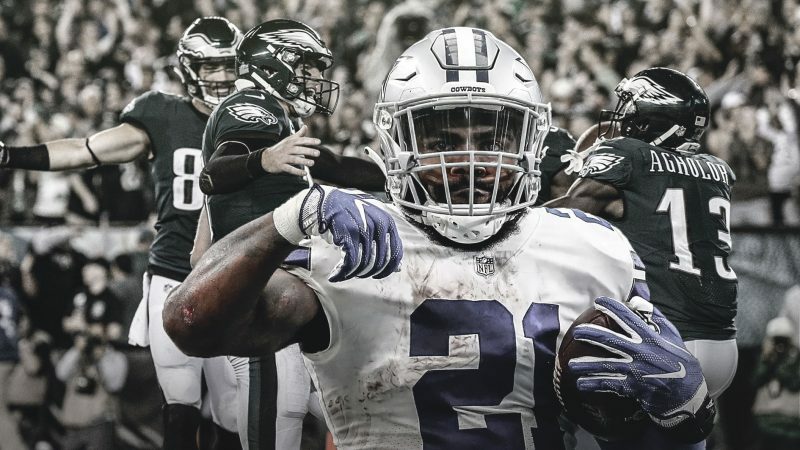 Also, with Barry Church and JJ Wilcox saying goodbye to Dallas this off-season, Xavier Woods could see the field more often than most 6th round picks do in their rookie season. 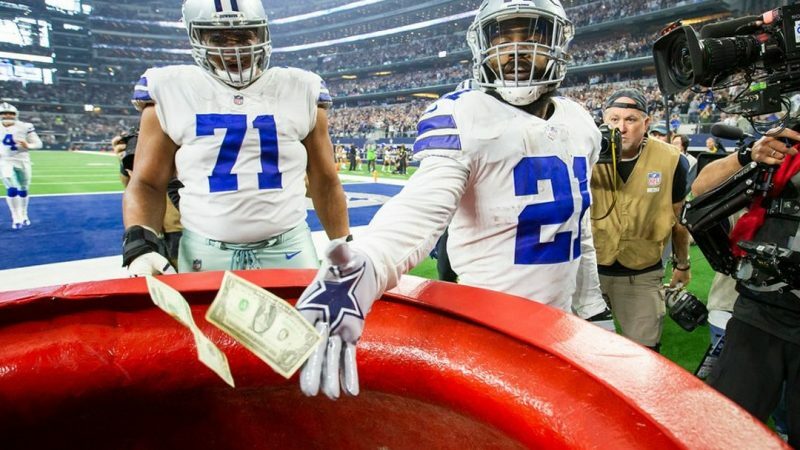 There have been many theories on why “America’s Team” has been average for the past two decades. 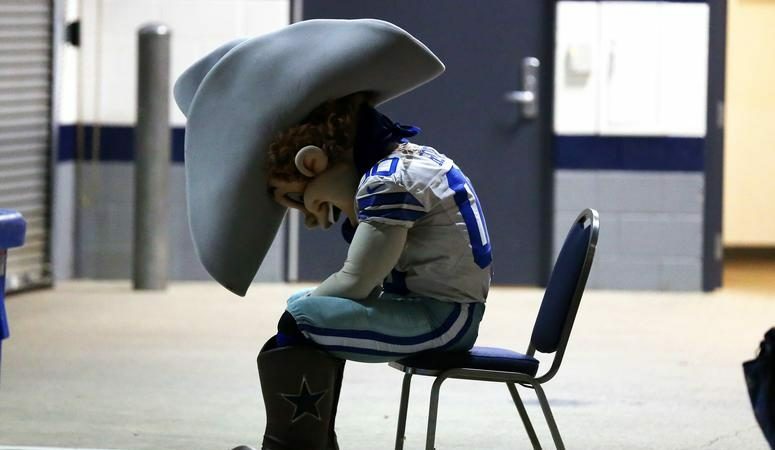 Some have blamed Jerry Jones for the drought. Others point to the general manager (also Jerry Jones) for uncalculated free agent signings, poor drafting, and trying to create a team of big name ‘stars’ instead of building an actual TEAM. 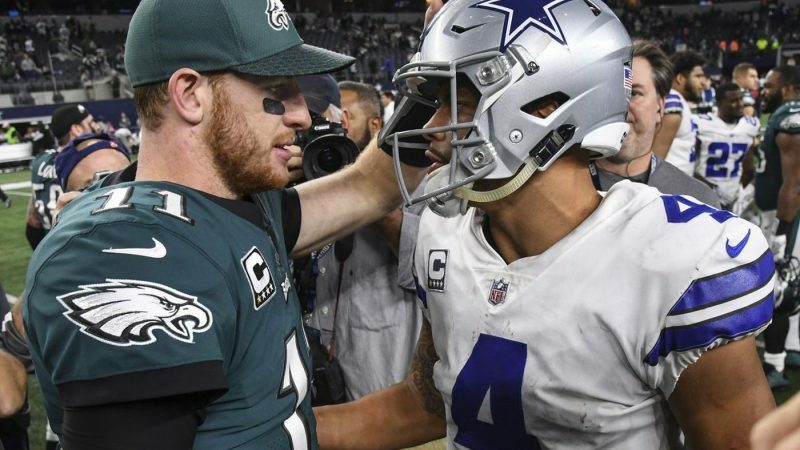 There are even some naysayers that believe the problem begins and ends at the quarterback position, including the much beloved Tony Romo. All of these reasons may have played a part, but the real reason resonates throughout every season since the glory days with The Triplets. The Dallas Cowboys head coaching since 1997 has been questionable, at best. 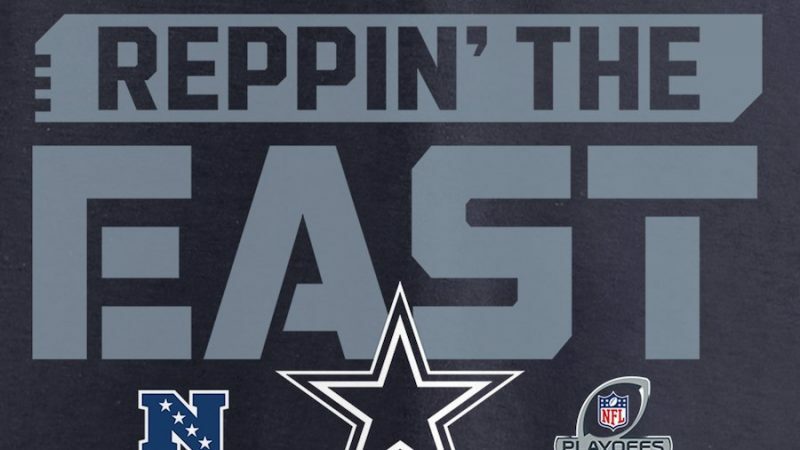 Since Barry Switzer retired after the 1997 season, the Cowboys are 148-149 in the regular season and playoffs. While some may have been worse than others (Chan Gailey and Dave Campo), not one of the head coaches were impressive. Let’s start with Bill Parcells, since the two preceding him were nothing more than placeholders. Parcells came into a situation when the cupboard was barer than any Cowboys roster since the 80’s. He had aging stars on the edge of retirement (Woodson and Allen) mixed with players that he got to perform well above their talent level (Coakley and Williams). This was Bill Parcells last head coaching job, and he treated it as such, by trying to build a team that another coach could come in and take back to the promised land. That included signing undrafted rookie Tony Romo to become the Cowboy’s first franchise quarterback since Troy Aikman. The problem was that Jerry Jones let that coordinator (Sean Payton) get away. Payton went on to become the head coach of the New Orleans Saints the year before Bill Parcells turned his job over to Wade Phillips. Wade was, and is, a great defensive coordinator, but as we’ve seen many times before, that does not always translate into being a great head coach. Wade’s job was made even harder since he most likely knew that his offensive coordinator, Jason Garrett, was basically a head coach in waiting. 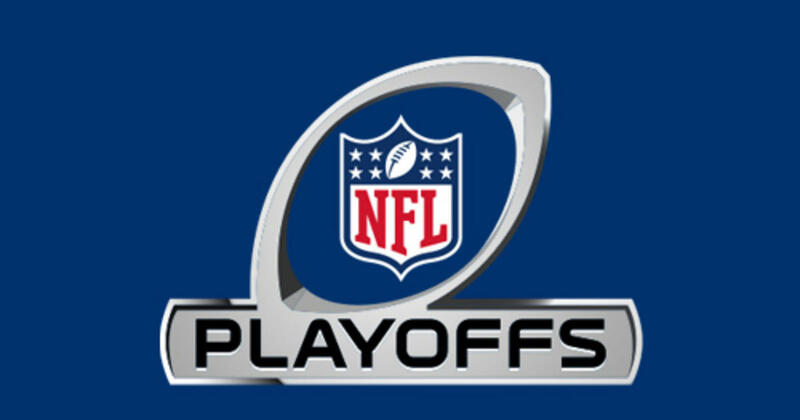 Wade took the Cowboys to the playoffs a couple of times in his stint as head coach, but was not able to make it past the divisional round either time. That brings us to the current head coach, Jason Garrett. He took over halfway through the 2010 season and is two games over .500 in that time. Not exactly a record that deserves the job security he seems to have with Jerry Jones. Jerry always seems to find an excuse for why Garrett failed, instead of demanding results in the face of adversity. While Garrett has a great football mind when it comes to X’s and O’s, that is where his coaching prowess ends. He possesses the skills needed to be a successful coordinator in the NFL, but falls short of those skills required to become a Super Bowl winning head coach. Let’s look at the greatest example of an NFL head coach right now, Bill Belichik, and see how Garrett compares in three different areas. First, Belichik’s delegation is second to none, and the best way to exemplify this is by his coaching tree. He has produced seven NFL head coaches and seven NCAA Division I head coaches. One of those coaches was Nick Saban, who just so happened to be the head coach of the Miami Dolphins when Jason Garrett was the quarterbacks coach. That’s right, Belichik’s coaching tree is now so extensive, other trees are now growing off of it, and Garrett is a branch on one of those trees. While Garrett definitely has not had the tenure to grow the coaching tree Belichik has, by this time in his career Belichik had already promoted out Pat Hill to Fresno State and Nick Saban to Michigan State. Second, Belichik’s in-game strategy makes Garrett look as if he learned how to game plan by playing Techmo Bowl. 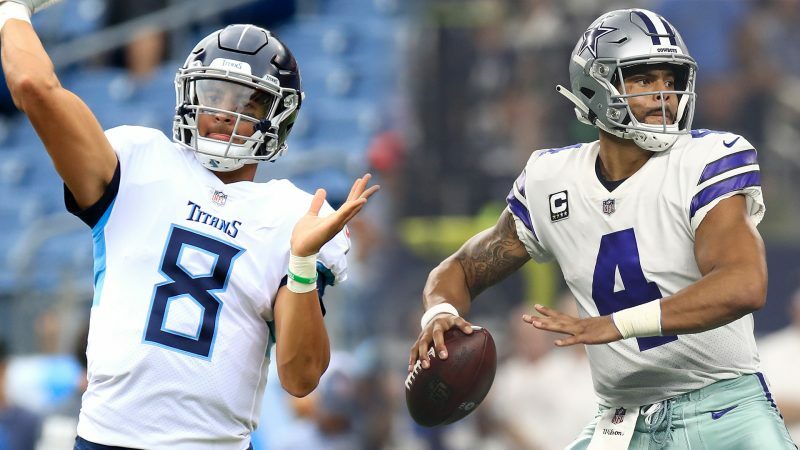 We could delve into the most specific and minute stats to see how Belichik makes more right decisions than Garrett, but the easiest is to look at how they react when their hands are tied by playing without their respective star quarterbacks. Since Brady became the starter, Belichik is 15-5 with his backup quarterback, a winning percentage only 1 percent lower than with Brady. Since Garrett took over as head coach of the Cowboys he is 7-14 without Romo as the starter, a whopping 26 percent lower winning percentage than with Romo. Basically, that means if Brady is out, the Patriots still have almost an equal shot at winning with Belichik, but if Romo is out the Cowboys are about half as likely to come away with a win with Garrett. Finally, Belichik’s superiority over Garrett can be seen by the talent he can attract from around the league. From big free agents superstars like Darrelle Revis to proven talent in Chris Long to the Golden Boy himself, the Patriots can continually get cream of the crop talent for considerably less than they are worth on the open market. 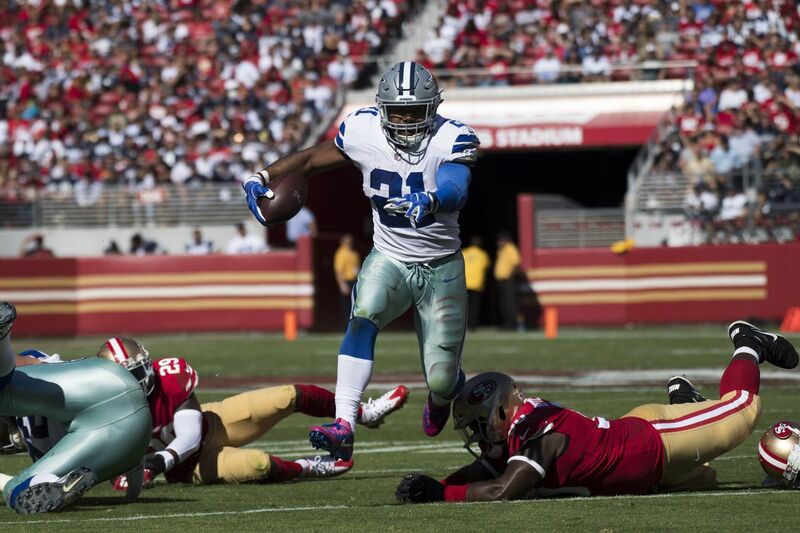 Not only do the Cowboys have to pay top dollar for free agents to come play for America’s Team, they could not even convince their All-Pro running back, Demarco Murray, to take even the slightest pay cut to stick around. 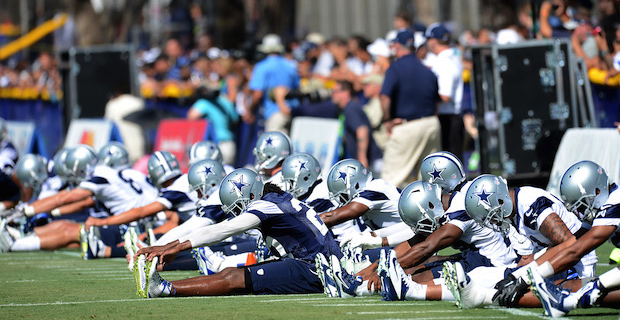 Being quarterback for the Dallas Cowboys is one of the hardest positions in sports. It’s up there with playing Shortstop for the Yankees or Center for the Lakers, but the head coach in Dallas is no stress-free job either. Tom Landry and Jimmy Johnson flourished in the role, while Barry Switzer and Bill Parcells were good within their own right. These coaches were used to the bright lights that come with being the head coach of America’s Team. Jason Garrett’s resume prior to the Cowboys is less than impressive, to say the least. To say he had never been in the spotlight before is an understatement. In fact, he was so far from the spotlight he couldn’t even cast a shadow. From quarterbacking Ivy League schools – to bouncing around in lesser professional leagues – to becoming a career NFL backup – to coaching in the NFL, Jason Garrett had never been a focal point of any meaningful organization. So the next time you see a ‘deer in the headlights’ look while watching a Cowboys news conference, or the next time you cringe at Garrett’s horrible game-management ability, try to keep in mind that he’s still adjusting his vision to the bright lights at The Star. Unfortunately for Cowboy fans, he may also be the roadblock to a sixth championship ring.